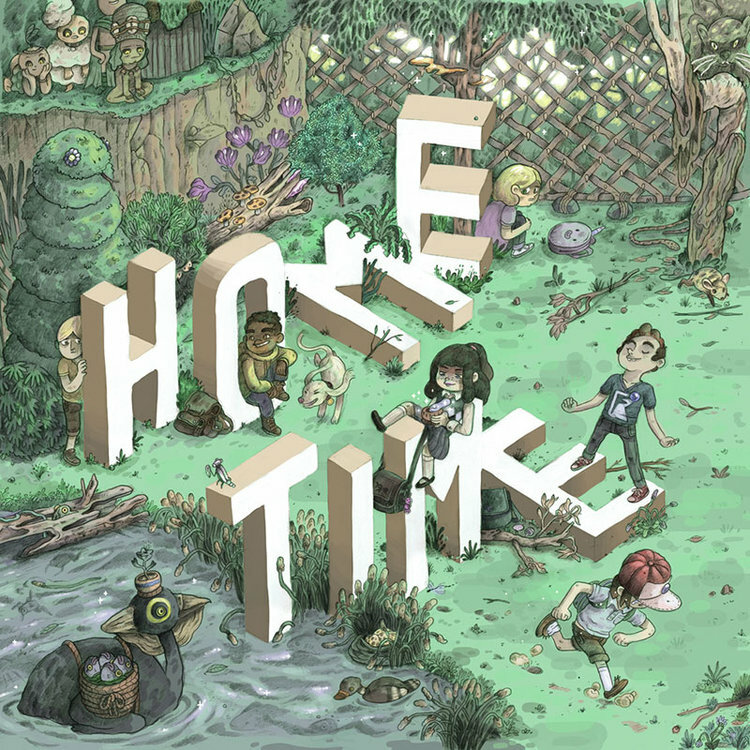 Australian cartoonist, Campbell Whyte joined me to talk about his new book from Top Shelf Comics, Home Time. It’s a really delightful read and I was really blown away by the artwork. Campbell gots some really good chops for his first graphic novel.